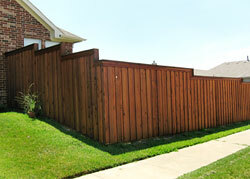 Why choose Red Rock Fence Co. for wrought iron and cedar fence construction in DFW? 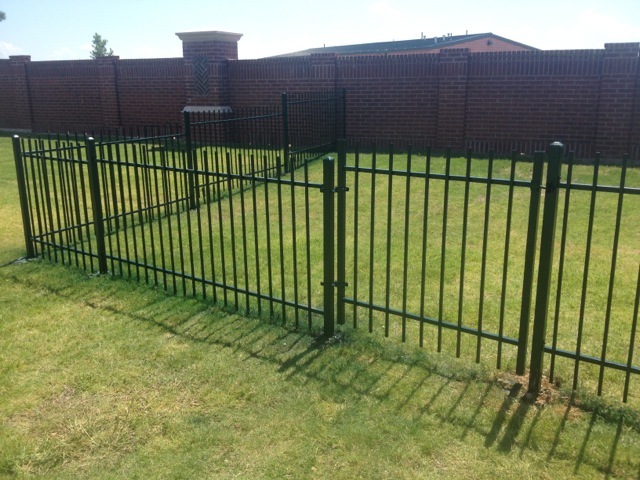 We also specialize in wrought iron fence installation, repair and more. 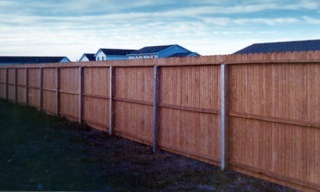 A new fence is an important investment and addition to your property. Getting it right the first time will save you money and time while adding value to you home. We service all of DFW, call if your city isn't listed: Carrollton, Grapevine, North Richland Hills, Arlington, TX, Irving, Prosper, McKinney, Plano, Allen, Frisco, Dallas, Garland, Mesquite, Southlake, Coppell, Lewisville, Keller, Sherman, Denison, + more! Fort Worth Sprinkler Repair Masters L.L.C. - locally owned and operated irrigation repair help in DFW. Safety, selection, savings and service are among the many reasons for you to put your confidence in our privacy and safety products. Safety is our number one concern with every job and we use only the finest in fencing materials. 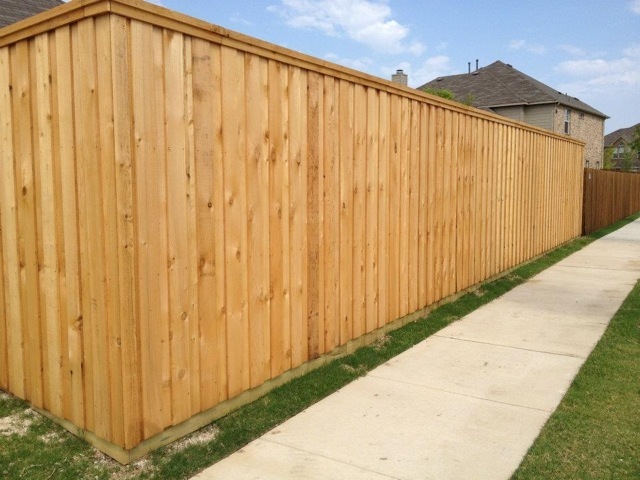 Cedar fencing has always been considered one of the most popular choice for homeowners and commercial property owners interested in a wooden privacy fence for a myriad of reasons. 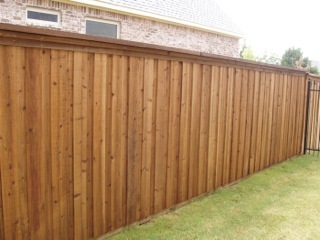 While it is true that a cedar fence can be slightly more expensive than other options, the value a the material offers often makes up for those initial costs. 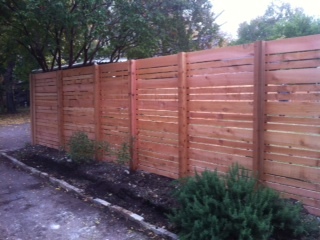 The options on modifying a cedar fence to ﬁt your design scheme are essentially endless. 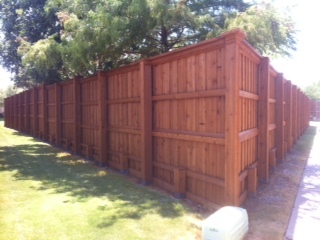 Most people prefer the natural look of cedar, especially for their backyard fencing. Indeed, some people may even stain other types of wood in a way that mimics cedar. Cedar is also very versatile when it comes to coloring, staining, and uniqueness. We can discuss a cedar plan with you and get exactly what you want!